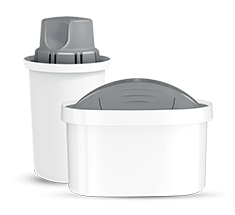 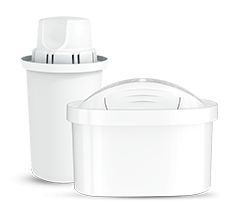 The AntiLime filter is for very hard water and effectively protects household goods from limescale. 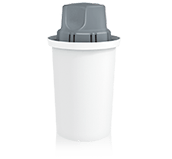 The tap water softening filter has been designed for people who want to improve the quality of tap water and make it ideal for boiling in the kettle and the brewing of coffee and tea. 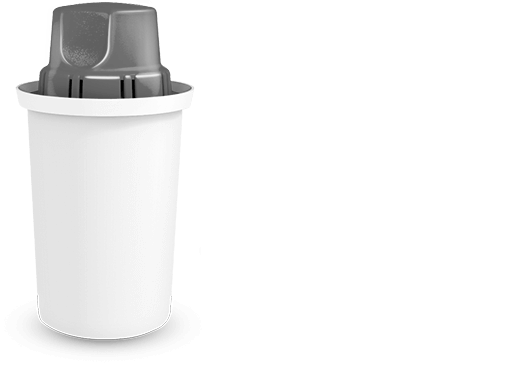 The filtered water also works in coffee machines, irons and air humidifiers. 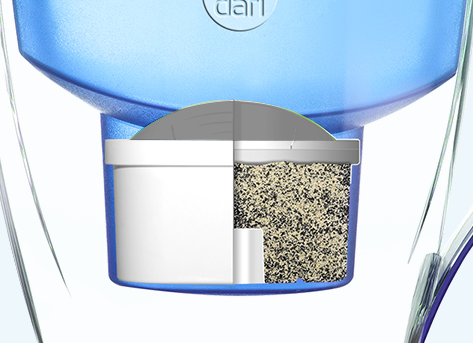 The Dafi AntiLime prevents the precipitation of coal sludge by reducing the excess calcium and magnesium salts and thus prolongs the life span of household appliances. 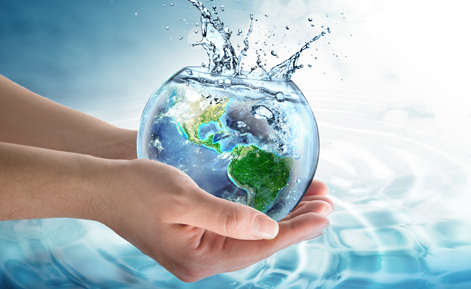 Mineralized water is recommended for the prevention of kidney stones. 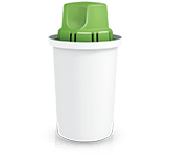 Clean water ideal for preparing soups, sauces, vegetables, pasta, coffee and tea. 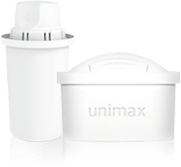 Effecient protection of household appliances against limescale. 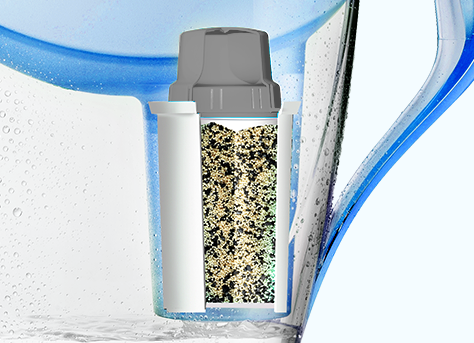 activated carbon with properties confirmed by research, according to which the component removes chlorine and its derivatives together with other substances that spoil the taste and health benefits of tap water. 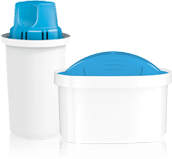 an increased amount of Ion exchange resin which removes heavy metals while reducing the hardness of the water.